Hello and welcome to Inso's World on an overcast Sunday morning. I don't have to travel up there again. I don't have to worry about clearing any more stuff. I will have more time at home to focus on his remaining estate and being at home. I will be glad to regain a bit of normality after what has been a taxing 3 months. So... apart from clearing a flat, what have I been up to? 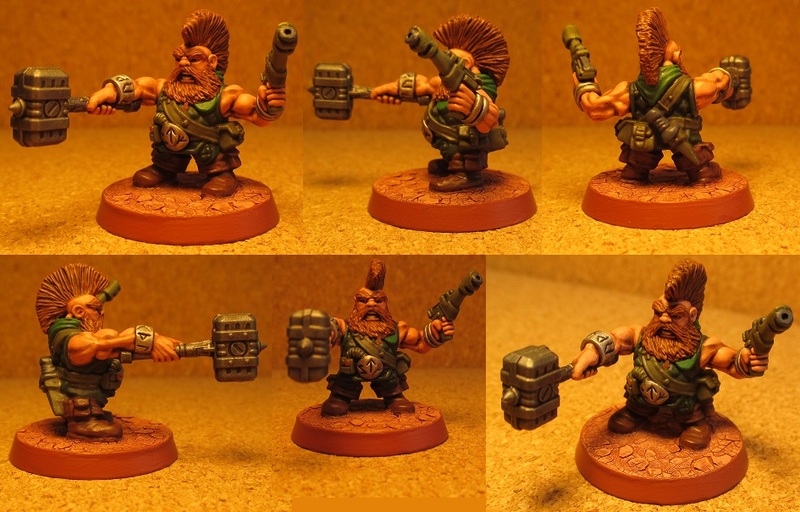 Monday was a day of trying to get things done and failing miserably... however, I did manage to tidy up most of the colours on the Squat unit. 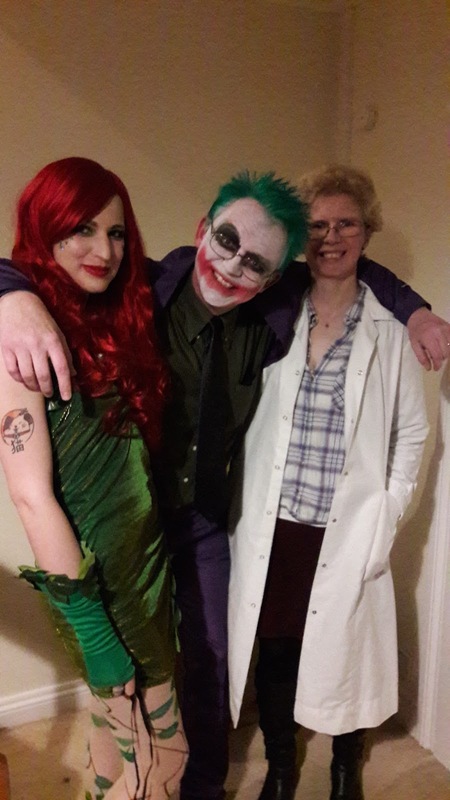 Only a couple of colours to go before I add the wash.
My daughter was Poison Ivy, I was the Joker and my wife was Dr Harleen Quinzel (before the Joker fuelled transformation into Harlequin). 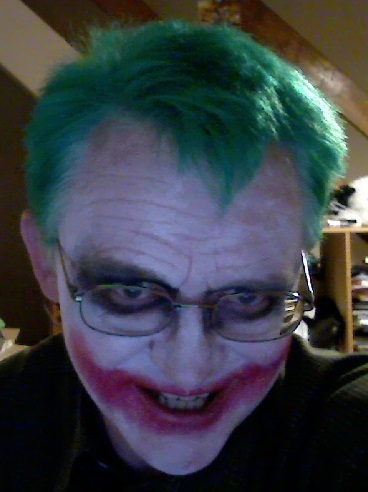 I thought I did well to drive home, eat quickly and then manage to turn into the joker in 40 minutes (including dying time for my hair... which is going to be green for the next couple of months...). To keep the super theme going... me and my wife went to see Thor Ragnarok at the cinema. I won't say much about it but it was a very enjoyable film with some nice little surprises. The Hulk stole the show for me because he had a developed character and wasn't just saying one word at a time... and Korg was brilliant too. Well worth a watch... and keep an eye out for the Easter Egg in the armoury under the Asgardian royal palace... with the upcoming Infinity Wars, it may catch your eye. That is about it for this week. 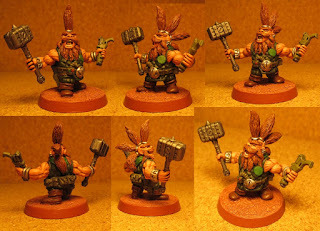 Monday I will be popping up to Somerset and back but after that I will be home to sort out life and all the other stuff... so hopefully, I will be able to squeeze some hobby time in at some point. See you from the pinnacle! Hello again and welcome to Inso's World on a rather overcast Sunday afternoon. It's been a couple of weeks since the last post but I thought that it would be better not to post if there was nothing to tell you about or show you. 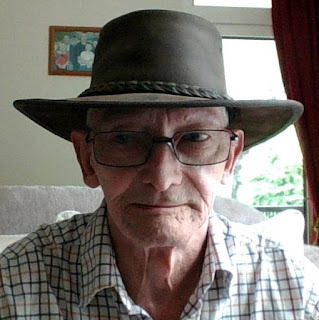 Over the last few weeks, I have been sorting out Dad's flat, making lots of phone calls, writing letters, having meetings and generally being involved with all the things you get involved in, when someone passes away. On Wednesday, this all culminated in my Dad's funeral and he had a good send off. Over the next week or so, I am clearing the flat and dealing with probate and all of the lovely paperwork that goes along with that... so I will still be pretty caught up in real life. 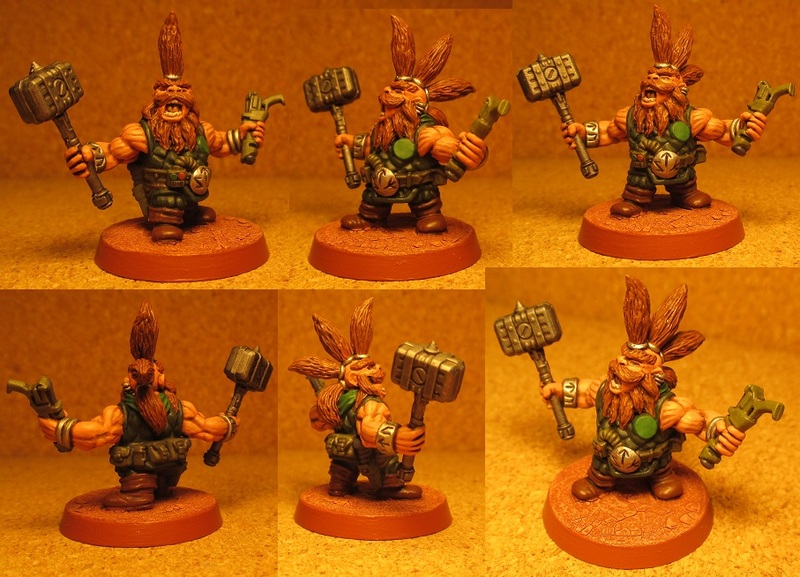 As you can (hopefully) see, they are in the same earthy colours as the Berserkers and I quite like the toned down look to them. I can't say that they will be finished for next Sunday but I hope to get a few more stages finished, even if it is just the tidy up and wash.
My Kickstarter pledge turned up. 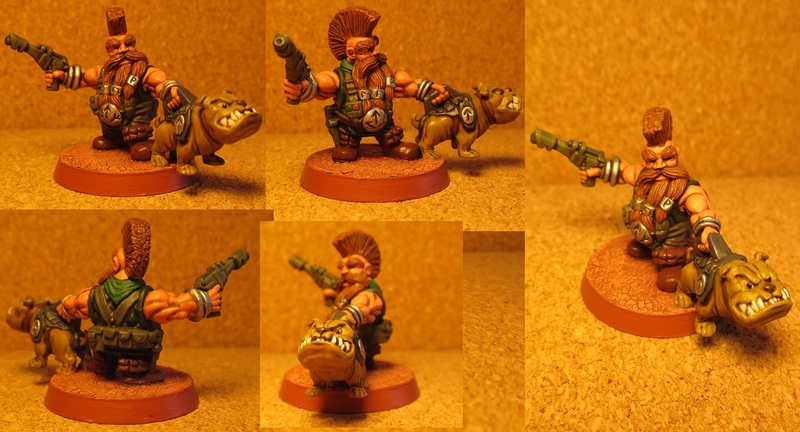 It's been a while but it's not the most delayed Kickstarter I have been involved with (Mantic). I will sort out a review at some point but at first glance, they are rather nice... but a little bigger than expected. Now I would be the first to say that I didn't pledge for any other reason than to just see what they were like. With that in mind, I am free to use these in whatever way I see fit (rather than fitting them into any particular army) so they may end up as aliens or dwarfs or even robots... who knows? Well... that's it for this week. See you from the stairway! Hello and welcome to Inso's World again. As you will be aware, I didn't post an update last week. The reason behind the lack of a post, is that I was called to the hospital because my Dad took a turn for the worst and sadly, on the evening of the 1st October 2017, he lost his battle with cancer. It was a rapid deterioration and he passed away peacefully. If I don't post as much as I normally do, it is because I have a lot of stuff to think about and I also have a lot of things to sort out, with regard to arrangements. I will be travelling back and forth for a week or so. This is the very first painted Squat for my army.